The DASA DevOps Competence Quickscan is going to assess your readiness to engage in a DevOps team. What is the DASA DevOps Competence Quickscan? The DASA DevOps Competence Quickscan is an innovative approach to validate your readiness to work effectively in a DevOps team. Complete a self-assessment questionnaire to assess how you are performing against the DASA DevOps Competence Model relevant for DevOps professionals. The assessment comprises 24 questions, two for each of the 12 competence areas of the DASA DevOps Competence Model. A report is provided displaying the results of the self-assessment against the competence model, explaining how well you master each of the competency areas. You can map your results against the DASA DevOps Certification Scheme, helping you to understand how you can further develop your skills. To keep or share your results it’s easy to download your Quickscan report. A critical success factor for my DevOps journey was to have the appropriate skills for my team and me personally. 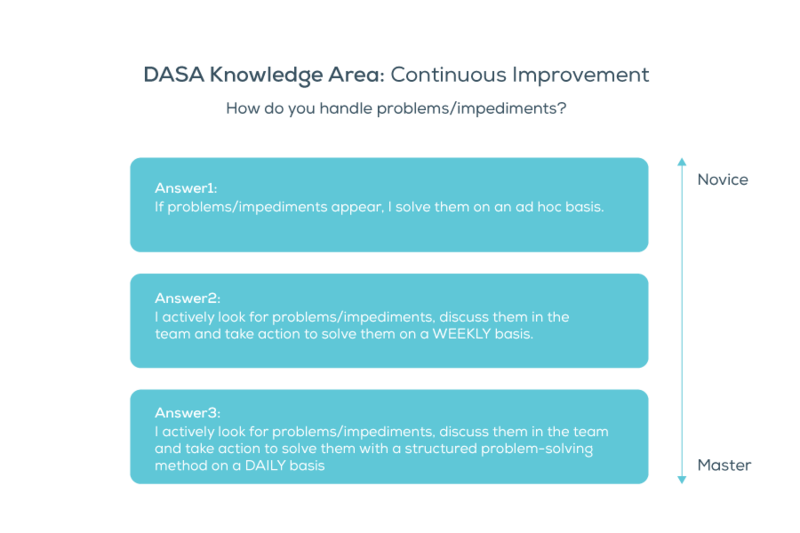 The DASA Quickscan is a powerful and easy-to-use tool to analyze where there is a need for action in building the necessary competency. I highly recommend testing the DASA Quickscan from my own experience. 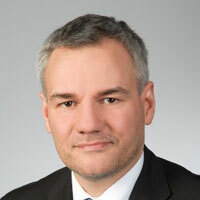 Every question helps to establish the maturity level against the DASA DevOps Competence Model. For every competence area two questions are provided. The average between the answers determines the maturity level. The DASA DevOps Quickscan is the right way of creating awareness about the broad spectrum of skills and knowledge areas that make up DevOps as well as highlighting your strengths and weaknesses. It can help create useful team insights when building multifunctional teams and for sharing knowledge and skills. I like the fact the competency model isn’t just about Dev and Ops skills; it also highlights the need for understanding the business and business value. 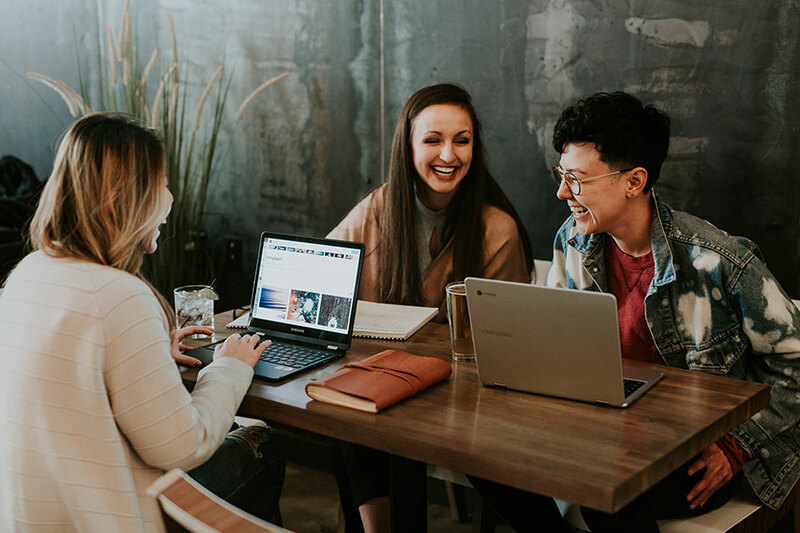 The tables provided in the mini report provide great discussion items for individuals and teams to fully understand where they are now and gives some pointers for improving team maturity.